Honor your mother on Mother's Day with a party. This is a guide about Mother's Day party ideas. If we are planning a meal at 2 p.m. on Mother's Day, what do we call it? a brunch, luncheon, dinner? Call it whatever you want. From what I have always heard, brunch is in the late morning. It is a combination of breakfast and lunch. Where I live people don't worry about things like that. I would assume being it is for Mother's Day, it is for immediate family, so I wouldn't even send invitations, then you don't really have to call it anything. Just tell people what time you will be eating. Here in the South we call it Sunday Dinner. Late dinner! Unless you are serving just sandwiches, chips, etc then it is a snack. I think it depends on the menu. When we have family for a meal in the afternoon we serve a dinner menu, so we just call it an early dinner. Here in Saskatchewan, we call the noon meal dinner or lunch, and the evening meal supper. So this two o'clock meal we would actually call a "late dinner" since it isn't at 12, and it is a main meal. Lunch is the noon meal we have at work, when we pack our own or when we go out for a soup and sandwich. ha ha. Call it what ever you like! While in England, I was invited to a 2:00 "luncheon" with Her Majesty Queen Elizabeth and The Royal Family. So I would say it is a luncheon. I think it depends on the type meal that is being served. If it is a sit down dinner, then it is "dinner". If it is less formal it is a late luncheon. Usually with family things aren't that formal. I need Mother's Day Party ideas. I've been asked to come up with a list of "Mother Types" ie oldest mother, youngest mother. I really can't think of much beyond those, and am not having any luck searching. It is at my Church May 10th. Any help would make my day. Thanks in advance. Tallest, Shortest. Who has come from the farthest away (such as for church that day and/or even one who has immigrated.) Who has the most children? Who has the oldest child, youngest child. Hi! Do you only need mother types? I have several "give yourself a point" games if you need them. Otherwise, here are the mother types that I can come up with: oldest, youngest, most children, most nieces & nephews, longest member at the church, newest member at the church, married the longest, married the shortest, brought the most guest (if that is an option). Hope this helps! How about most "Mother Earth" mom, Best Cupcake mom , or something like that. Theres always one mother that has a famous church picnic dish! Multi-mom ( mom of twins ect).Most grandkids, Mother in charge of the most church events,..which gives everyone a chance to thank them for the work they do. Hope this springs a few ideas for you. Good luck! I've been to those type services where there is a rose, prize, etc. 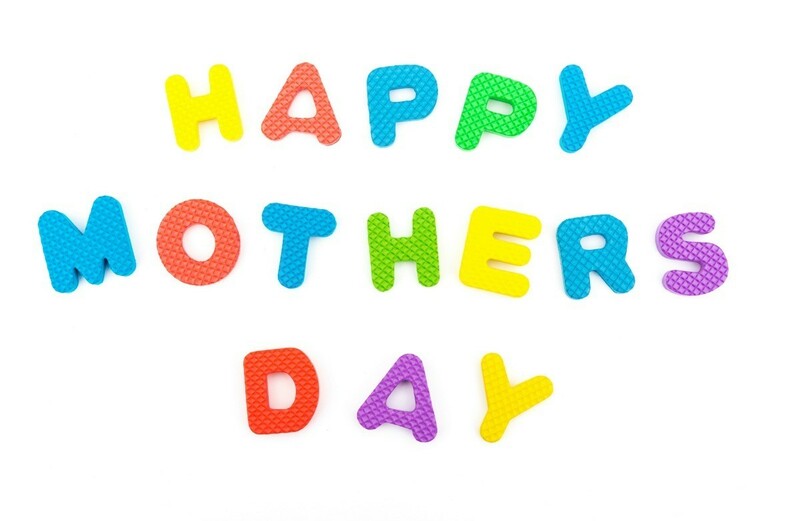 for the mother with the most kids, oldest mother, youngest mother, etc. And it's usually the same ones every year. Nothing for the rest of the mothers to look forward to at all. I think it'd be neat to give to give honor to some mother just because. Somebody totally random. Surprise someone who is totally not expecting anything! Mothers Day is to honor all mothers, and I always found it very disappointing that it was the same ones every year who were "honored." How about trying something a bit different? For example; the woman with the blue dress, floral dress, pink shoes etc. Maybe the one with the youngest and oldest child there. Hand out differnt colored lollipops at random or marbles, something in different colors and then write down the color on the piece of paper beforehand. The one with holding that color wins. The Dollar Store has so many cheap items you should be able to find prizes for lots of people. Most kids, most grandkids, oldest kid, moms whom play a musical instrument, can knit, etc. Thanks for the ideas, keep them coming, several I can use. Thanks. Mother with largest baby-(1) 9lbs. 14 oz. Mother with smallest baby- (1) 4lbs. 6 ozs. Looking for some fun activities during a Mother's Day party? This guide contains Mother's Day game ideas. 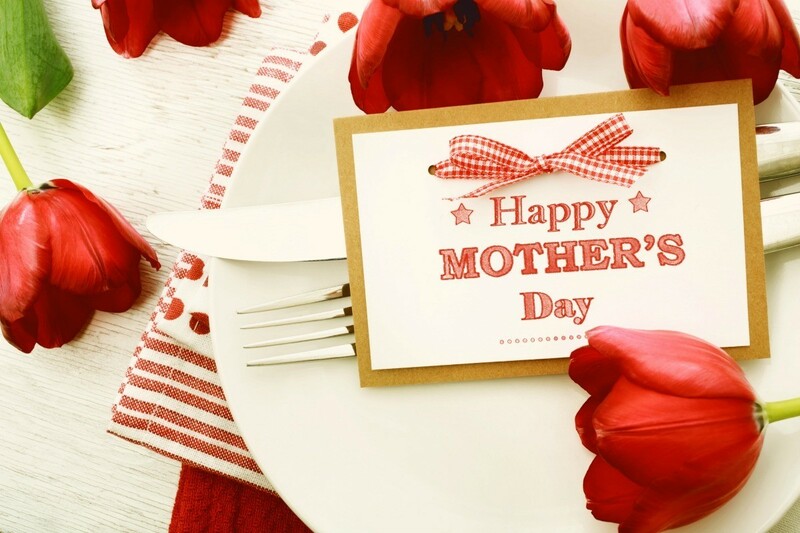 This is a guide about Mother's Day banquet ideas. Churches and other organizations typically plan banquets to honor mothers on their special day. 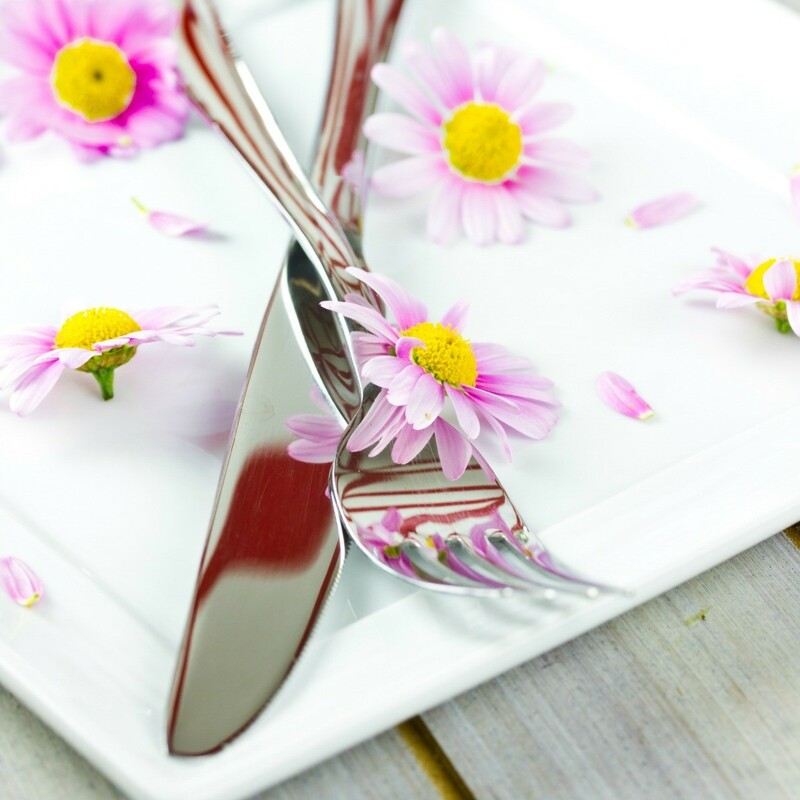 Planning the food, favors, and perhaps activities centered around moms can be fun and allow you to exercise your creativity. 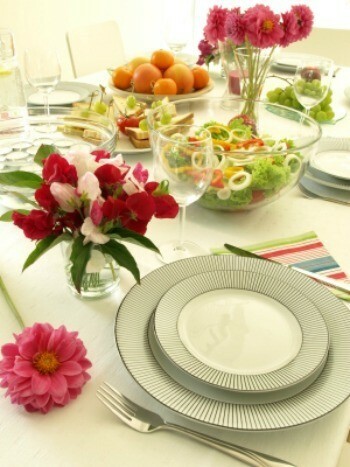 A fancy luncheon is a perfect way to celebrate Moms. This guide contains Mother's Day luncheon ideas. This is a guide about Mother's day program ideas. If you are organizing a Mother's day program, here is some advice for themes and decoration ideas. Make all the moms in your church feel spacial with some favors for them to take home on Mother's Day. 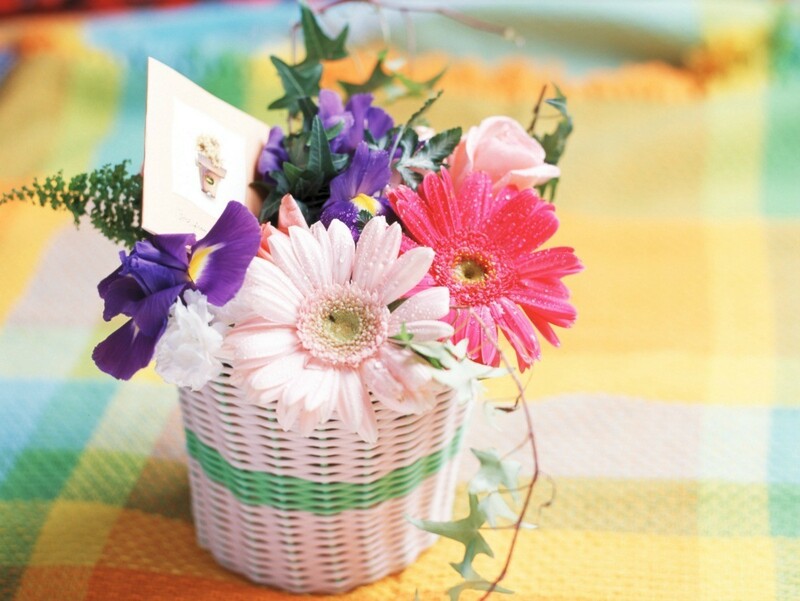 This is a guide about Mother's Day favors for church. 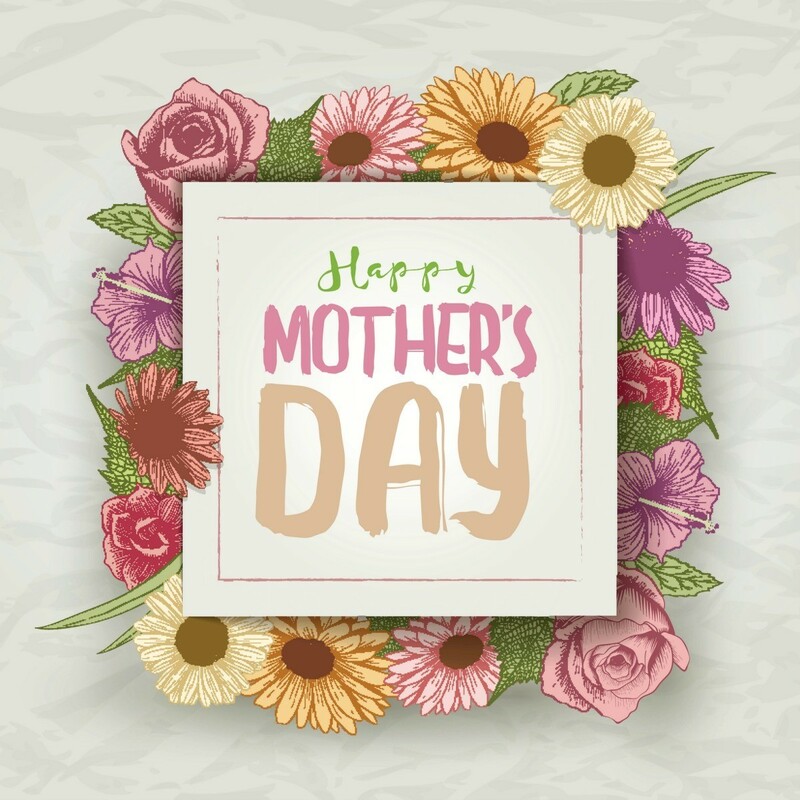 Churches and other organizations often plan special Mother's Day activities. 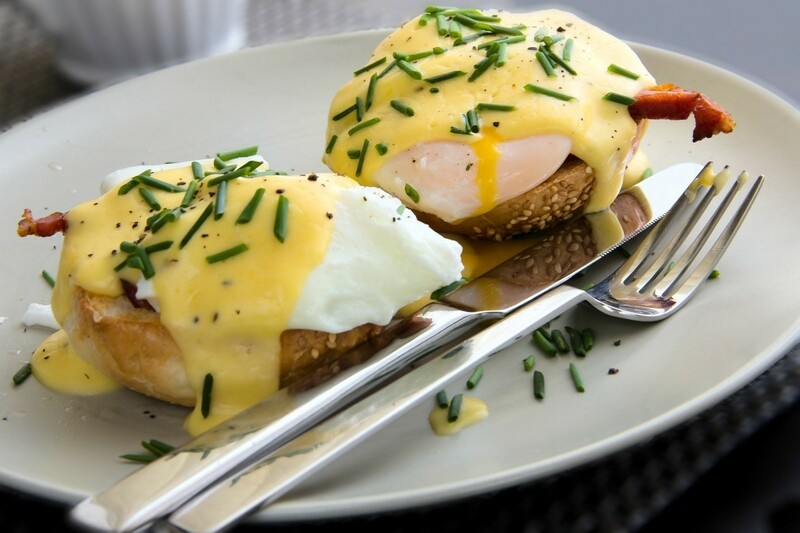 This is a guide about Mother's Day brunch ideas.